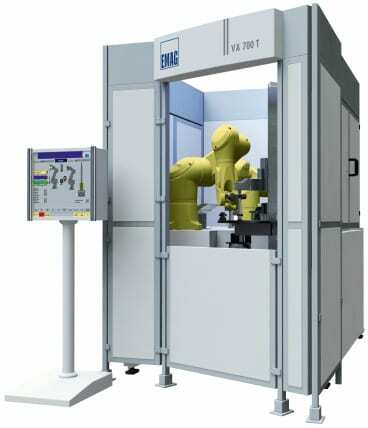 VA 700 T – Joining machine for the manufacture of composite camshafts. While one cam is heat shrinking, the next one is preheated. Equipping the heat shrinking machine with a number of preheating units allows for the optimal application of this technology to suit the task at hand. The composite camshaft is still gaining ground in the marketplace. The main reason for this is the considerable weight reduction it brings, compared to its one-piece rival. The composite version is by now also widely used in the HGV sector. However, the main disadvantage of many current assembly processes is the high joining force applied, which creates unacceptable tolerances in positioning and alignment of the cams. By contrast, the patented heat shrink assembly process from EMAG offers a decisive advantage, as it ensures that “ready-to-fit” camshafts, gear shafts and other precision composite units can be produced without problems. The advantages of the composite camshaft are well known: less expense, less weight, the possibility to use different materials for the various constituent components, greater flexibility in production and the ability to implement new cam geometries, such as negative radii, with ease. The necessary reduction in fuel consumption – and with it those of CO2 emissions – are easier to achieve with an increasing use of composite camshafts. Also used for gear shafts, heat shrinking of the constituent components ensures a compact design and high functional density, as the gears are in direct contact with the shoulders. Alternative processes for the joining of cam and shaft have one serious disadvantage: the two components cannot be joined with the necessary accuracy to avoid a subsequent finish grinding process. In many cases, the joining of cam to tube is carried out using a form-fit process like press-fitting, knurling and/or spline/serrated gearing. The joining forces required for these processes can deform the components and result in unacceptable tolerances in cam position and orientation. Thermal joining, i.e. the heat shrinking of cam onto tube, ensures that the required tolerances are achieved with a reaction force-free process. The know-how to tightly control the process parameters of “temperature” and “time” – and the mechanical design of the joining equipment – are of the utmost importance in this process. An optimal combination of robot and special-concept gripping technology allows for fusion gaps of < 15 µm to be achieved safely. The concept’s great flexibility allows camshaft designers more freedom in their designs and ensures that the process can also be used for medium batch sizes, where frequent component type changes are the order of the day. The high degree of precision of the composite camshaft drastically reduces the need to subsequently grind the cams or – where precision cams are used – does away with the requirement completely. A further advantage of this process lies in the possibility of using different materials for the composite shaft. This includes forged cams, for instance in 100Cr6, or finish-ground cams, even dimensionally accurate sintered cams that do not require a downstream finish-grinding operation. Secondary components, such as bungs and endpieces, can – just like the actual shaft itself – be made of more advantageous materials. All this allows the camshaft to be made to suit the requirements of the engine and to optimize it in terms of load bearing capacity and manufacturing costs. Where the camshaft needs to be ground after heat shrink assembly, the joining machine can be linked up to a grinder. This is particularly easy when using an EMAG grinding center of the VTC DS Series. 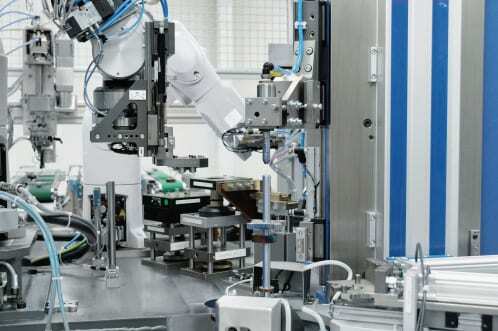 With this setup, the joining machine robot transfers the assembled camshaft directly to the loading position on the grinding center. The advantages of this process from EMAG also apply to the machining of other components. When machining gear shafts, ground gears can be joined tightly on the shaft, without needing to account for the grinding wheel overrun at the design stage. It also minimizes the length of the shaft and makes the whole unit more compact. Ready-to-fit, complete, heat shrunk assembled camshaft. The high degree of precision of the composite camshaft drastically reduces the need to subsequently grind the cams or – where precision cams are used – does away with the requirement altogether. The EMAG process is characterized by only a very few machining components being in direct contact with the workpiece. It allows for the machines to be reset in the shortest possible time (typically less than 15 minutes). The heat shrink assembly process offered by EMAG combines flexibility with productivity, while freedom of design and choice of production technologies ensure a short cycle time. While one cam is heat shrinking, the next one is already being preheated. Equipping the heat shrinking machine with a number of preheating units allows for the optimal application of this technology to the task at hand. 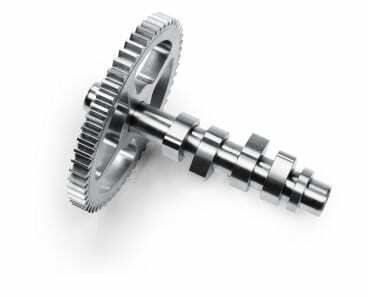 It is these advantages that may well be the reason why so many firmly established manufacturers of camshafts and other precision assemblies are showing such a great interest in the new process, are asking for machining tests, or are already applying the process under actual production conditions. 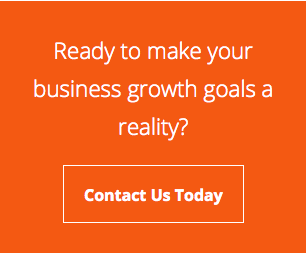 In the ideal case, the customer will take advantage of the synergy provided by the EMAG Group and ask for a complete concept to be prepared that covers everything from pre-machining to heat shrinking and end machining.